The event - 5k (1 loop) around beautiful Silver Lakes. The view is perfect, overlooking the lake, just steps away! Challenge yourself and run faster, harder, longer or just come out for a good time! Get Ready for Winter and join us for some fitness and fun! 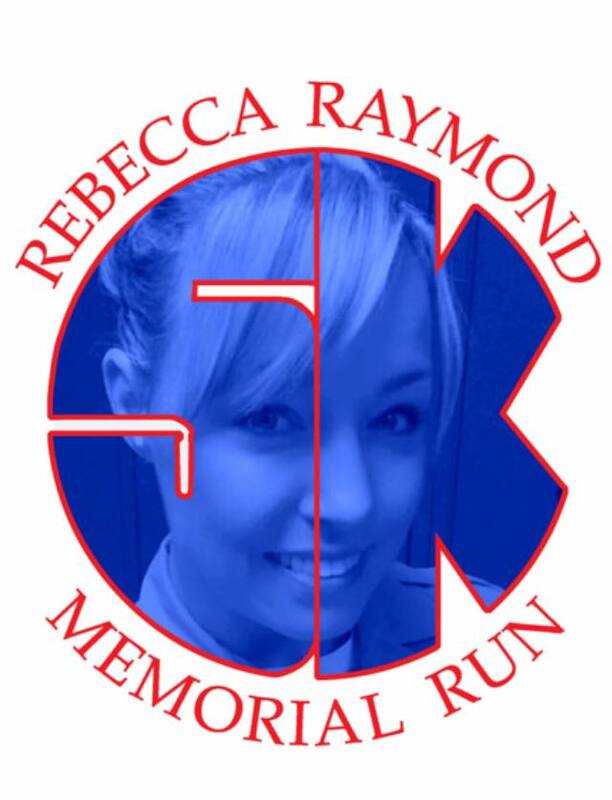 Welcome to Rebecca Raymond Memorial Foundation's 5k Run/Walk at Silver Lakes. Join us for a fun filled morning and get some exercise before the holidays! Show us how fit you got this summer. The beautiful scenery and friendly running environment is the perfect place to conquer your limits. 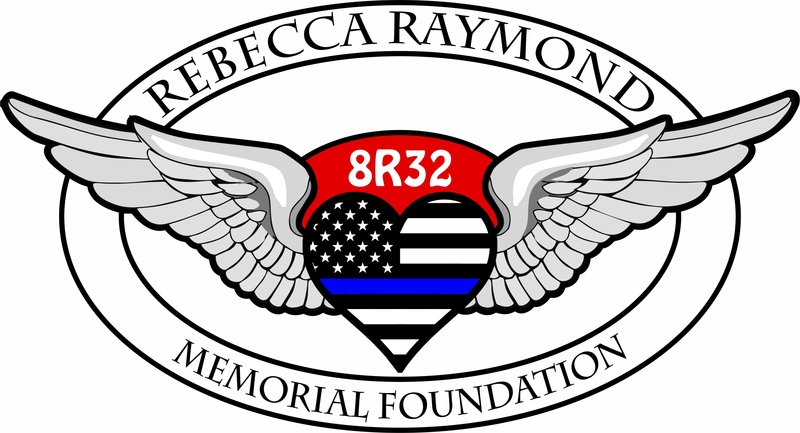 Come join us for a moring of fun.